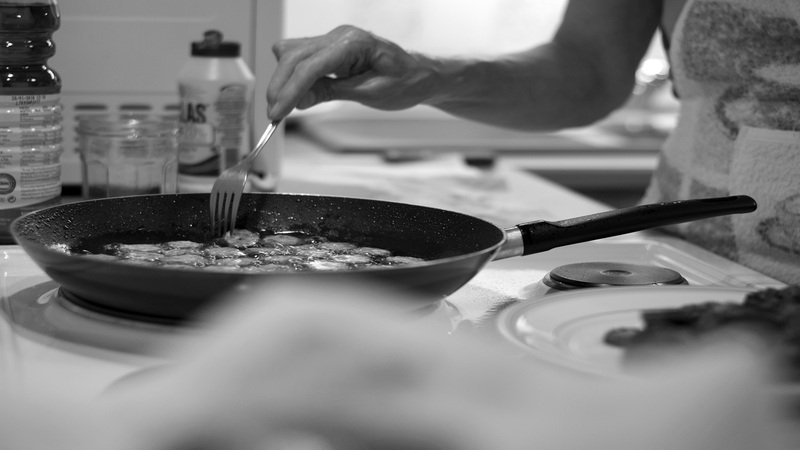 Eating healthy is the way to a longer life, but it can be costly. Loop News will provide our readers with a weekly series, Botanical Roots, looking into the benefits of eating whole foods and their health advantages and, if any, disadvantages. 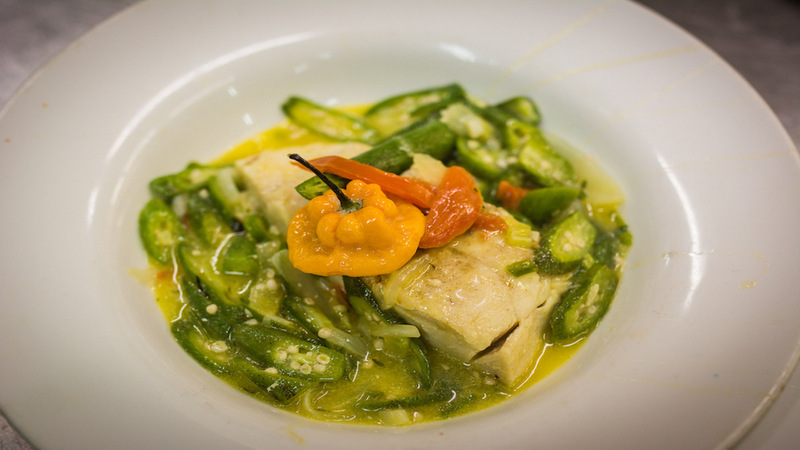 Okra is a warm-season vegetable which provides a good source of minerals, vitamins, and fibre. It contains a characteristic viscous juice that can be used to thicken sauces. 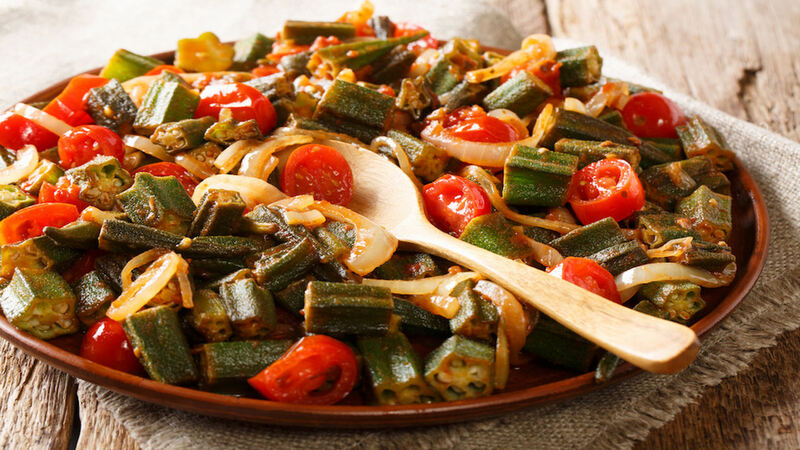 Also known as Gumbo or ‘ladies fingers’, okra is popular in the Caribbean, the southern United States, Africa, the Middle East, and South America. Okra provides fibre, folate and vitamin K, all of which promotes a healthy heart, strong bones and protects the body against the dreaded disease cancer. 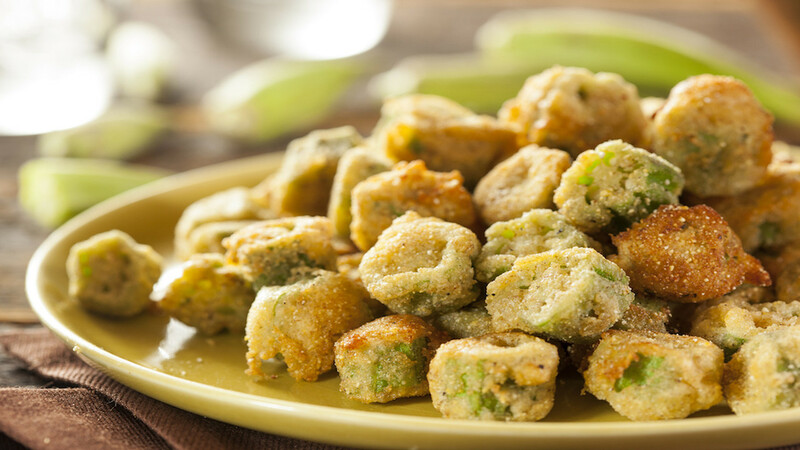 Okra is also a source of antioxidants. The seeds also contain compounds which have been linked to a lower risk of cancer. Okra also provides some iron, niacin, phosphorus, and copper. 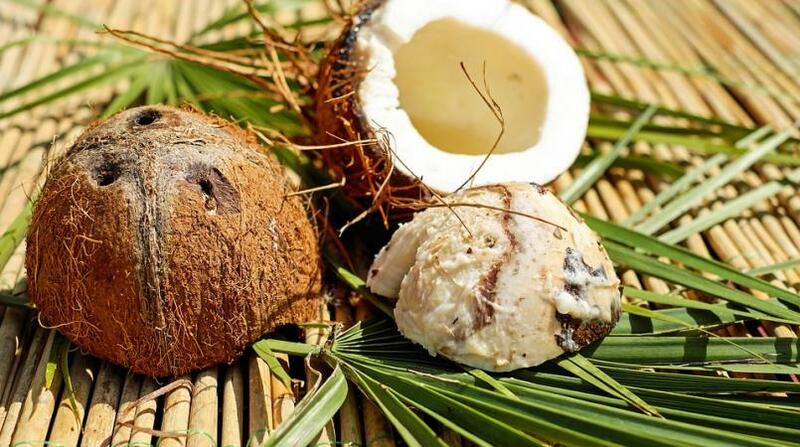 The treatment reduced cancer cell growth by 63 per cent and killed 72 per cent of the human cancer cells. More studies need to be done to see if okra has an effect on cancer in humans. People who do not eat enough folate appear to have a higher risk for breast, cervical, pancreatic, lung, and other cancers. Therefore, getting adequate folate from food like okra is important. Folate is important for preventing fetal problems during pregnancy. Low folate levels can lead to miscarriage or problems for the child in later life. Low folate levels have been linked to conditions such as Spina Bifida. According to the American Heart Association (AHA), eating foods that are high in fibre can reduce harmful cholesterol levels in the blood. High-fibre foods lower the risk of heart disease, stroke, obesity, and diabetes. Fibre can also slow heart disease in people who already have it. Women aged 19 to 30 years should aim to consume at least 28 grams of fibre each day in vegetables, fruits, legumes, and whole grains, while men need 33.6 grams a day. Okra has 3.2 g of fibre per cup. Dietary fibre helps prevent constipation and maintain a healthy digestive system. Research suggests that the more fibre a person eats, the less chance they have of developing colorectal cancer. Fibre in the diet also helps to reduce appetite, and it may contribute to weight loss. Research has also suggested that it could be used as a plasma replacement or blood volume expander. Buy okra when it is firm and keep it dry. Store for no more than 3 to 4 days in paper or plastic in a crisper drawer. 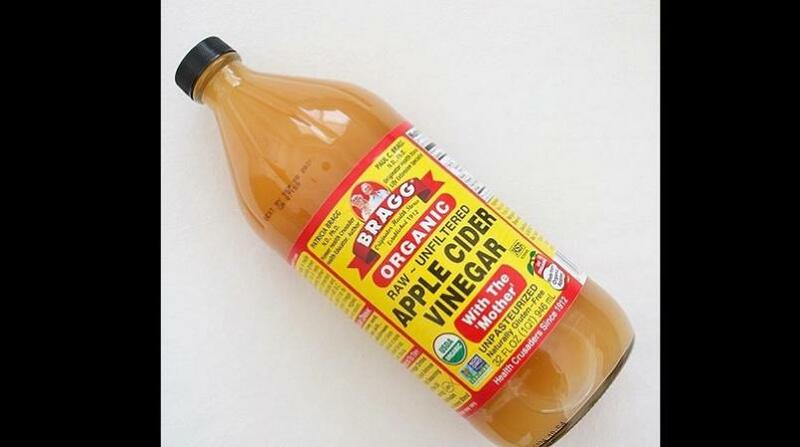 Cooking it whole makes it the mucilaginous juice, unpopular with some people, but good for the health. 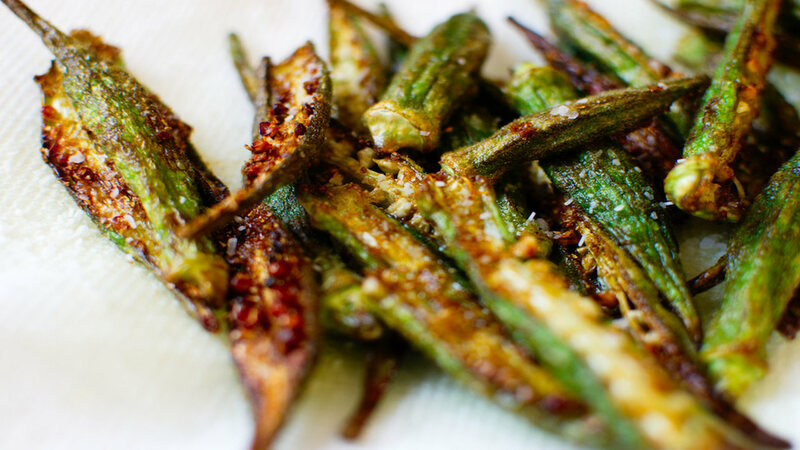 Choose okra that is taut and firm to the touch and avoid pods that are shriveled or soft. Once the pods start to turn dark on the ends, they will go bad if they are not used soon. Keep okra dry, and do not wash it until you are ready to use it. Storing it in the crisper drawer in a paper or plastic bag can stop it becoming slimy or moldy. 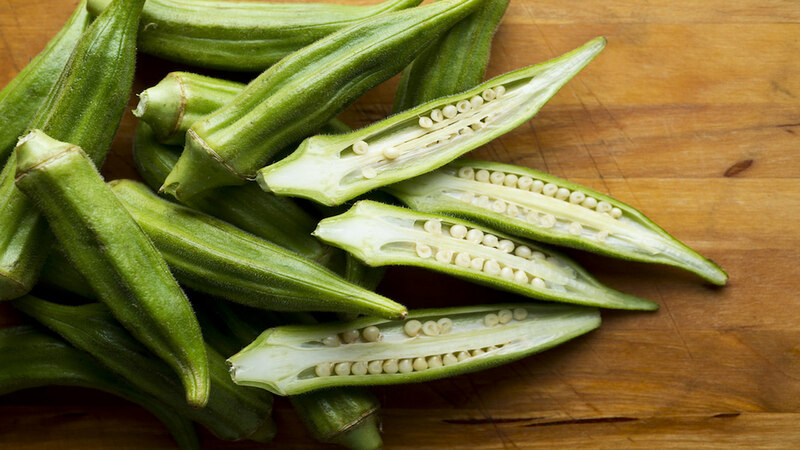 Fresh okra does not last for more than three to four days. It can be used in salads, soups, and stews, fresh or dried, fried, sautéed, roasted, or boiled. Eating too much okra can have an adverse affect on some people.